He suggested Trump should not have retaliated in that manner after Pelosi threatened to cancel the State of the Union address. President Trump denied Pelosi a military aircraft on Thursday approximately 40 minutes before her scheduled departure time. In a letter to the House Speaker, Trump said her seven-day trip to Brussels and Afghanistan would be rescheduled after the shutdown. 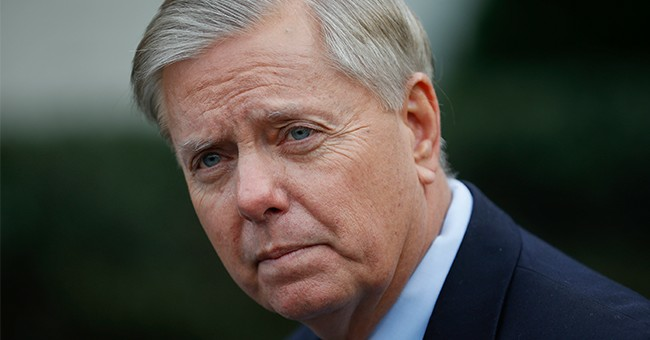 Graham said he wished those in political leadership could behave more like the men and women who serve the nation. “I wish our political leadership could find the same desire to work for common goals as those who serve our nation in uniform and other capacities,” he said.